Cyberworld has been flooded with different mobile instant messaging (IM) services like WhatsApp, Facebook Messenger, Blackberry Messenger (BBM), Telegram, Hangout, QQ, Line, Skype etc, all with the function to enhance our communications with friends, family and co-workers. While most of these IMs are mobile centric, some companies offers a desktop alternative to provide seamless transition from mobile to your desk. Sending and receiving messages from your preferred IMs on your PC has been made much easier with the introductions of official PC versions by popular mobile messaging services. On the heels of the acquisition of the company by Facebook, one of the new innovations was the introduction of a web app in January, 2015. 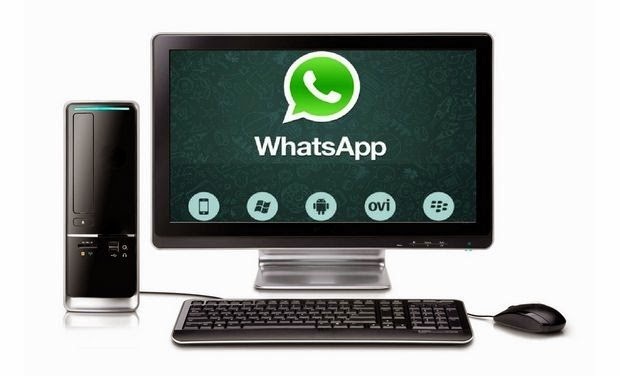 You can get your messages on your desktop by going to web.whatsapp.com on your desktop browser. 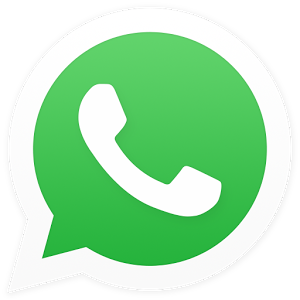 However, the downside is that you need to have the WhatsApp app installed on your phone and always connected to the internet for the web app to work on your browser. This is one of the best WhatsApp alternatives that feature seamless chatting both on your phone and desktop. The company achieves this feature by storing messages in the cloud instead of in the devices. Therefore, you do not need to have your phone connected to the internet for the desktop app to work. Nonetheless, whenever your phone is back online, all messages while chatting on desktop appears automatically on your phone. Splendid! 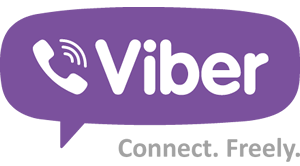 It also claims to have a more secure chatting platform and a message self-destruct feature. 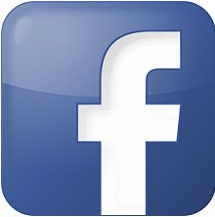 A while ago, Facebook shut down the stand alone Facebook Messenger on PC and all access for messaging were via the website. However, they have recently reintroduced a separate web app. Just open the web app on messenger.com and sign in with your Facebook login details. Google’s attempt in mobile messaging services through its integration with key components of the company’s services like Gmail has been largely successful. In the same vein, for Chrome users on desktop, there is a separate Hangout app that is automatically activated when you open Chrome browser. It features notification services like a desktop app. This service for desktop has been available for over 2 years now. It is a stand-alone service but you must have a Line on your device first before using the PC (desktop) version. This is not a mobile messaging service but it brings mobile services to the desktop. 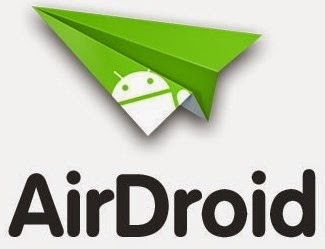 Even without internet access on your PC, once you have Airdroid running and connected both on your phone and PC, you can send and receive your messages from most messaging services on your PC.